Linda McMahon might have bid farewell to the Donald Trump administration, but her job in the public sector is still going to be working pretty closely to the campaign. 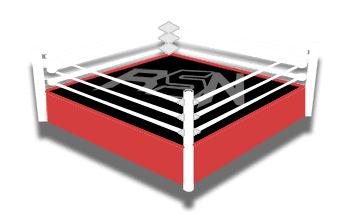 She’s stationed in Washington DC where most US politics takes place which was where RAW was this week. It was the go-home show for WrestleMania and Linda McMahon was seen in attendance. She doesn’t have the role she once did in WWE, but Linda is still married to Vince McMahon and obviously wanted to check out what her husband’s been up to. 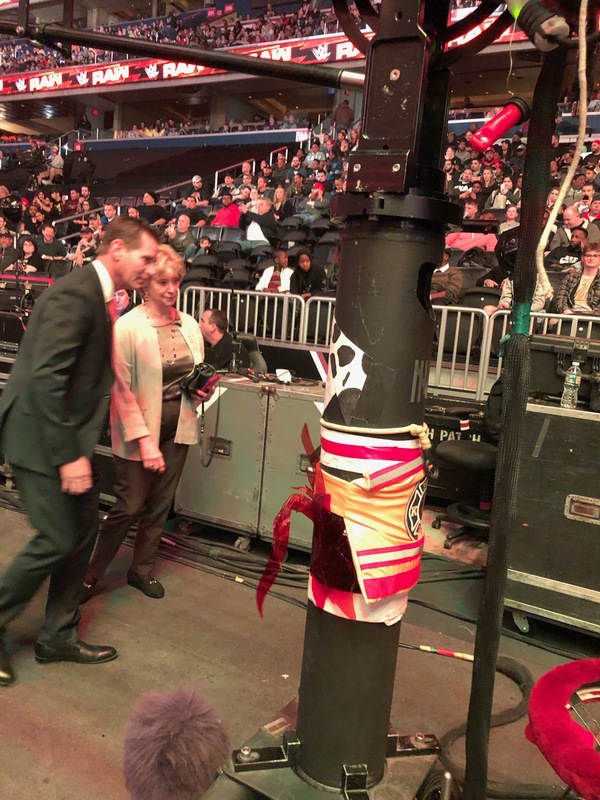 Thanks to Reddit user MrCanadaH we have a picture of Linda McMahon strolling around the arena floor during the show. Pro Wrestling Sheet reports that this is the first time that Linda McMahon has been backstage in WWE for years. It is nice to see she hasn’t changed much.